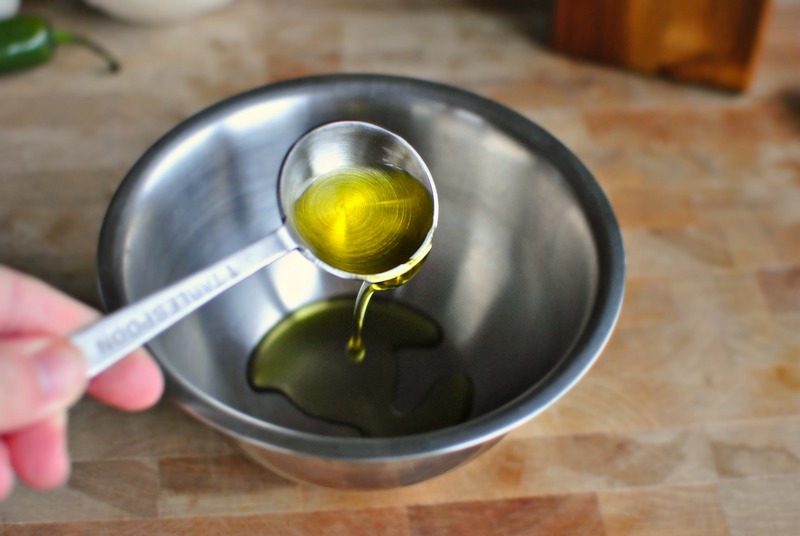 You know olive oil comes with an array of health benefits, including slashing cancer risk, lowering blood pressure, and fighting wrinkles, to name a few. Now, new evidence published in Environmental Health Perspectives shows that it can also protect your body from the effects of air pollution. Researchers at the Environmental Protection Agency (EPA) recruited three groups of middle-aged people to test whether eating different types of oil could fight the health risks linked to air pollution—a real concern since breathing polluted air can increase blood pressure, impair blood vessel function, and even trigger strokes and heart attacks in people with heart problems. 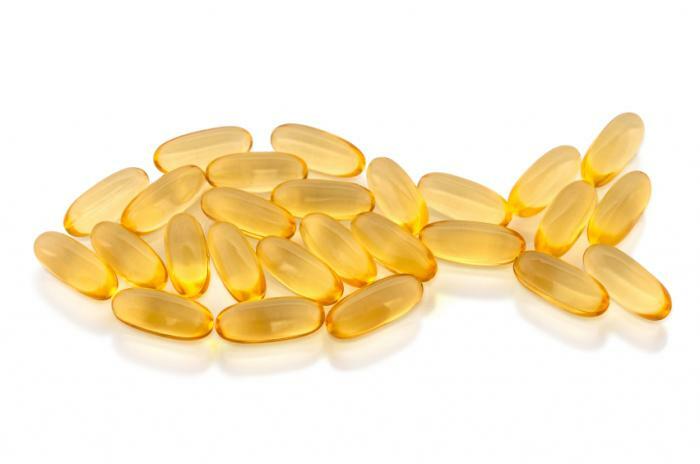 The first group in the study supplemented with three fish oil pills daily, the second swallowed three olive oil capsules (the equivalent of about 2/3 teaspoon) daily, and the third group didn’t take any oil supplement. After one month, all participants spent several hours breathing both filtered air and polluted air. Finally, researchers checked markers for heart health, like blood pressure and artery function. They discovered that olive oil—rather than the beloved fish oil—improved the body’s response to breathing polluted air. Not only did olive oil significantly improve blood vessels’ ability to respond to pollution-triggered stress, it also increased levels of a protein in the blood called tPA, which dissolves clots. “Clots are the cause of many heart attacks or strokes, so having an increase in tPA would presumably decrease one’s risk of having one,” says Wayne Cascio, MD, a director of the EPA’s Environmental Public Health Division and coauthor of the study.